With Medora hosting your business website, updates to WordPress, your content management system, and other applications are automatic. We take care of everything, so you don’t have to worry about it. In addition, we perform daily backups and keep your files on hand for 30 days. So if something does happen to your site, we can have you back up and running quickly. With multiple tiers of service available, we can offer dedicated resources, cloud servers for hosting applications and data, and even PCI-compliant hosting packages for ecommerce sites. 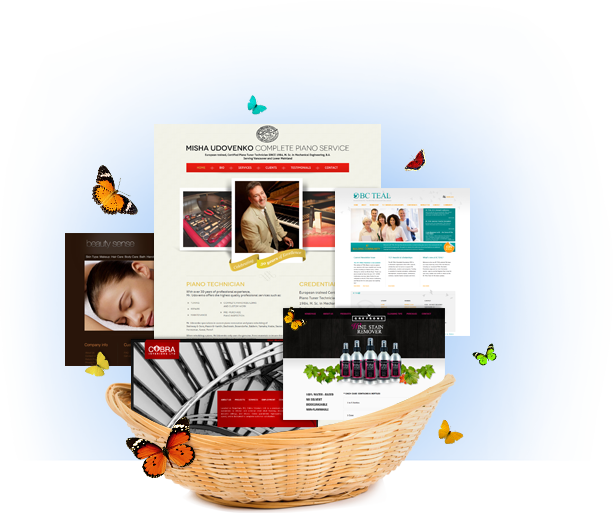 No matter what you want your site to do, Medora has a home for it. Once you’ve gone through the process of having your business website designed, and any custom apps or features developed, it’s easy for web hosting to become an afterthought. After all, your site just has to be online, right? What you might not realize is that where you host your site can have an enormous impact on its speed, stability, security, and even search engine visibility. At Medora, we offer some of Vancouver’s best web hosting, but it’s only available to our business design clients. When you’re ready to move your business website into a better neighborhood, we can help. One contact, one set of answers. If you’ve ever gone through the blame game that can take place between a web design company and a hosting provider, you already know why it’s better to have a single source of information and technical support. Support and hardware that are close to home. Our data center is located right in Vancouver – not overseas – meaning you can get faster service and preferential search engine visibility. There’s room for what you need. Our servers are dedicated to our clients’ sites only, and kept at low capacity. That means faster loading times for your site and increased reliability.